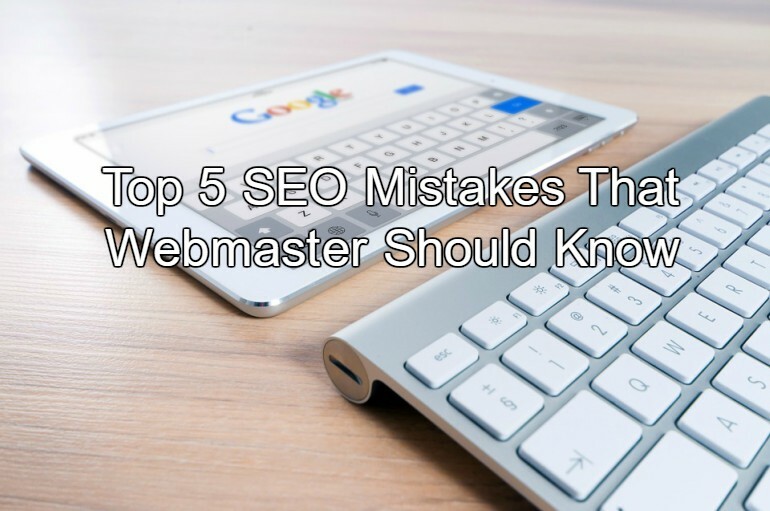 Every webmaster has already known how SEO (Search Engine Optimization) is so important for a website. So, in a video of Mr. Matt Cutts, Google’s head of webspam team, listed off the top five SEO mistakes webmasters often make. What are those mistakes that he mentioned? Since I watched a nice time-lapse video of Phnom Penh City by Mr. Andy Block, today while going to find a street-shoe-fixed man to get my Lion brand shoes fixed in front of Olympic Stadium and City Mall shopping center then I parked my beloved motorcycle around 6:30pm, and waited him to do for. At the time, I really want to make a test video using my downloaded app for iPhone 4 named Timelapse Pro so I started to create a project as required by app then shoot 59 photos. I have tried 4 or 5 time by copying the same items to test in different time frame and effect on it when I reached home. **The first is not the best but if without the first, there's no the BEST too! I am waiting for all kind of comments on this video. Thanks for your sending valuable time reading my blog! 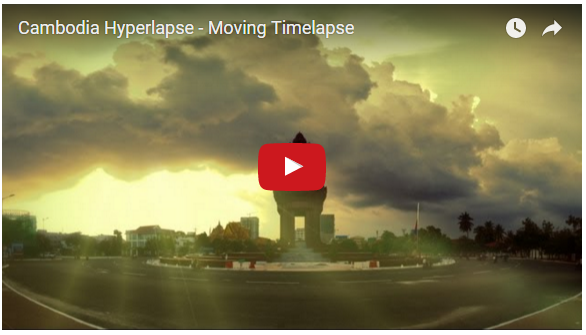 This is a first video in Time-lapse photography that I've watched it, I really like it, and I hope some day I will try & create that kind of video. 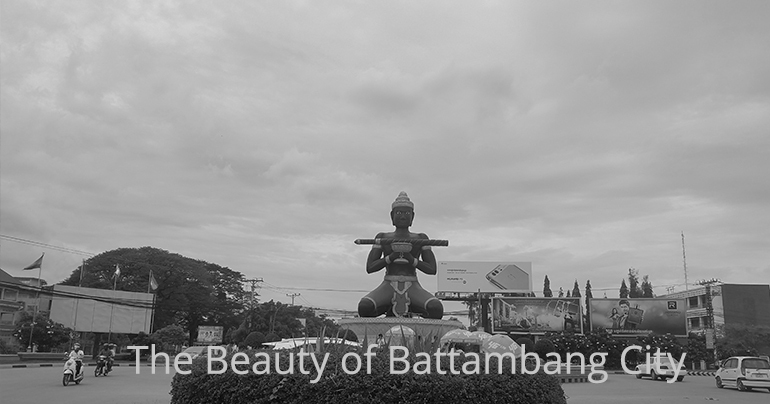 The video was created by Mr. Andy Blalock during his 9-months stay in Cambodia. "Time-lapse photography is a technique whereby the frequency at which film frames are captured (the frame rate) is much lower than that used to view the sequence. When played at normal speed, time appears to be moving faster and thus lapsing"
Which interesting point/place he mentioned on this video?